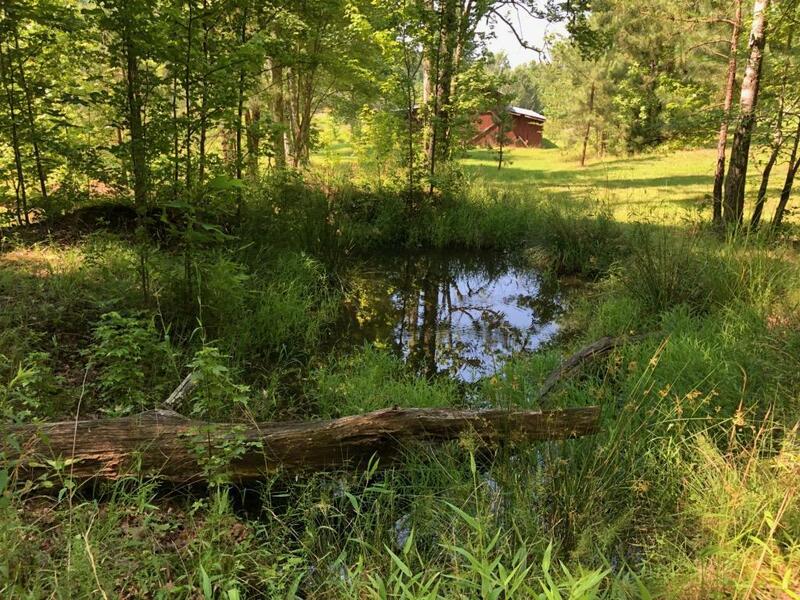 Don't miss your chance to own almost 25 acres of beautiful land - ready to build your own private oasis on or keep as your hunting retreat. Conveniently located with easy access to Hwy 58 & I-75. If you're a hunter you won't find a better location. 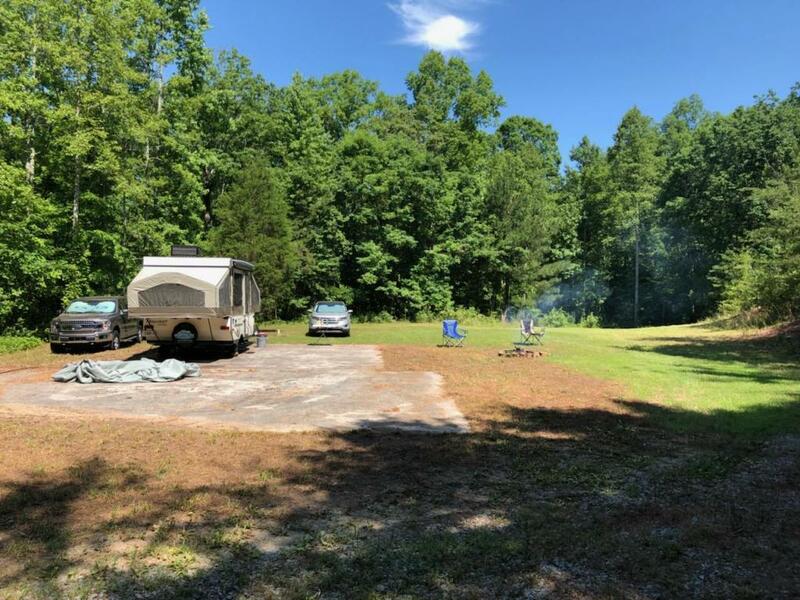 The land has rolling hills, plentiful hardwoods, blackberry bushes and a natural year-round spring which attracts wildlife including deer, turkey and other types of birds. 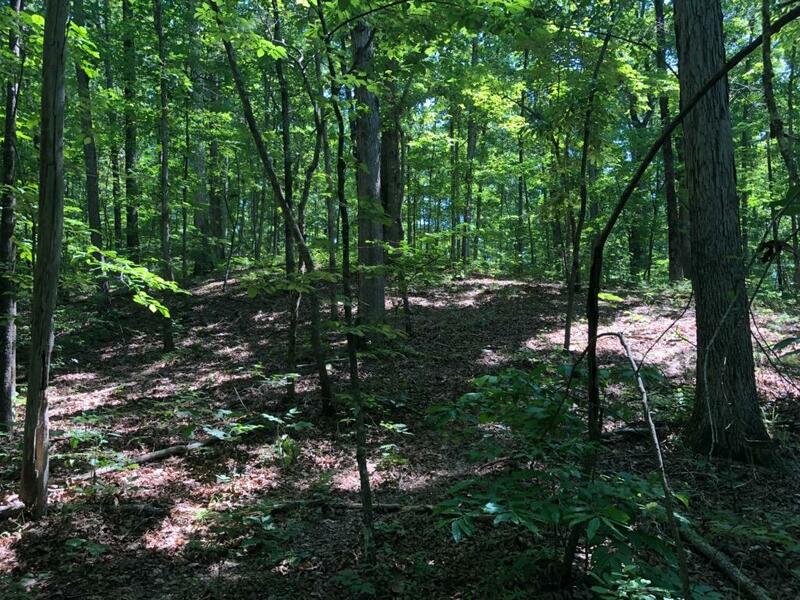 Owner has created numerous 4-wheel paths throughout the property. 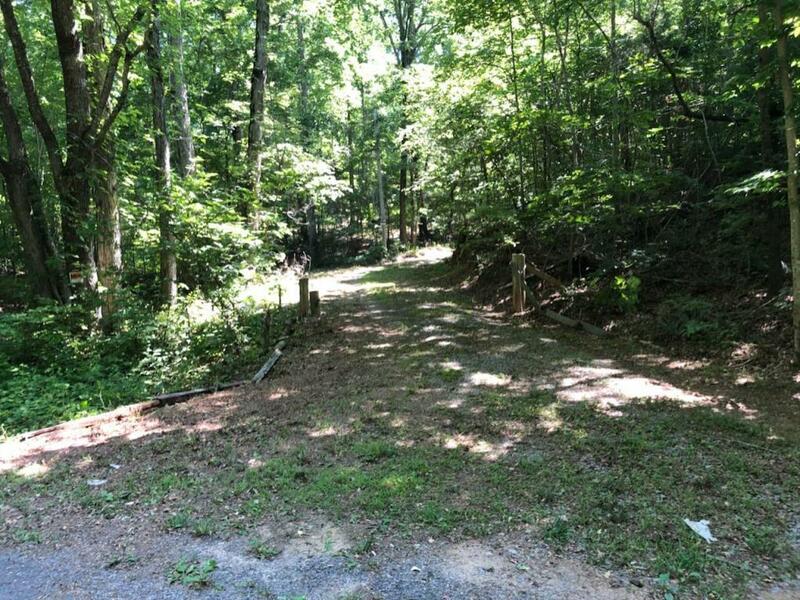 There is a 400-ft. gravel driveway that leads to a level/cleared spot ready to build your dream home - Very private in the summer with mountain views in the winter. Check out this rare find today!